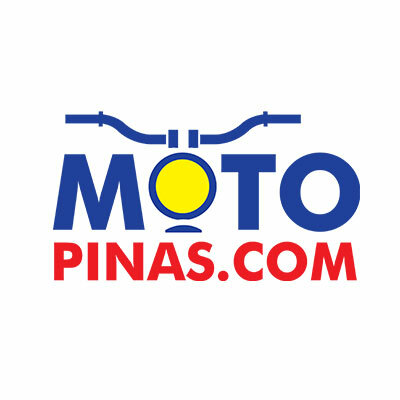 First kicking off at Baguio City last July, Shell Bike Fair wrapped up its series of events last Saturday, September 22 at the Philippine International Convention Center (PICC), Pasay City. At the culminating Manila leg of the Shell Bike Fair, participants were treated to special offers from Shell and event sponsors as well as exciting games and booth activities. Performances by Rico Blanco, Rocksteddy, and other local acts also rocked the event alongside celebrity guests Daiana Menezes, Yam Concepcion, and Phoebe Walker. Five winners each brought home scooters or motorcycles that were raffled off as major prizes: Honda CBR150, Yamaha Mio i125, and Suzuki Raider J115. The biker community was also given the chance to express their creativity through the Modified Bike and Helmet Design contests. Pilipinas Shell celebrates the courage and resilience of bikers as they take their daily journeys despite the difficulties that they face in weaving through obstacles on the road. This year’s Shell Bike Fair series was made possible by Shell Advance and Shell V-Power. Shell Advance motorcycle & scooter oils and Shell V-Power premium fuels work together in providing complete engine protection and world-class performance and efficiency on the road. Honda shows off its brand new Click 125i and 150i with more standard features.